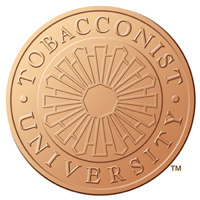 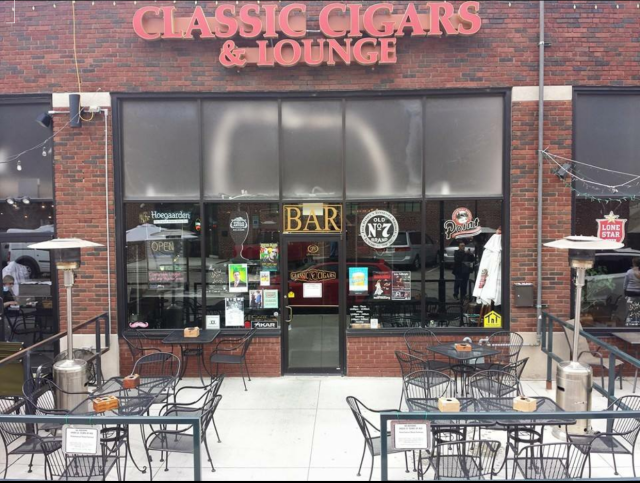 TULSA'S ONLY 5 STAR CIGAR BAR! 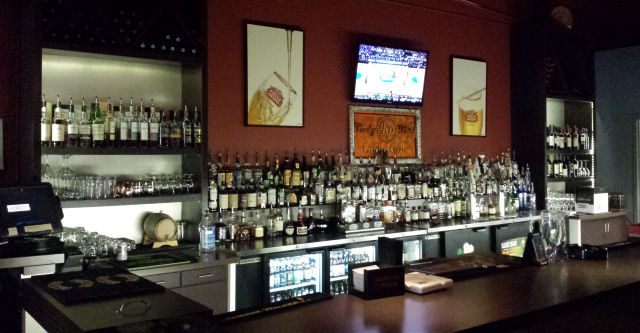 WE HAVE A FULL BAR!! 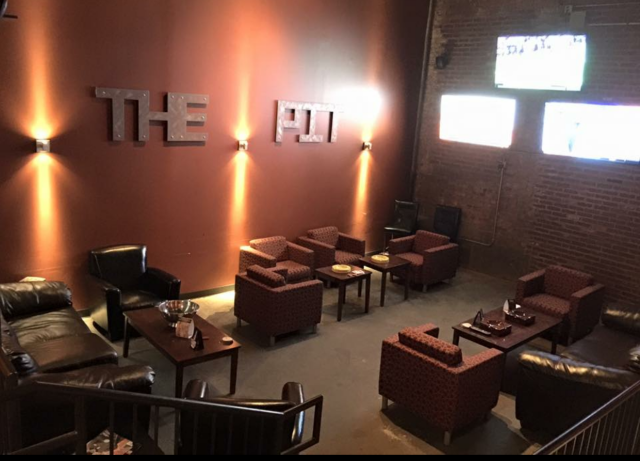 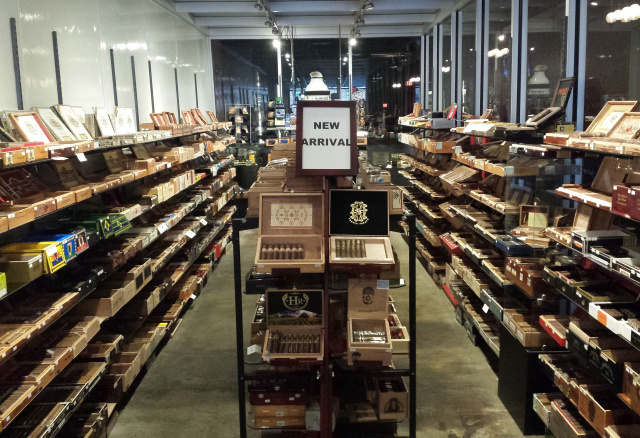 Premium cigars, pipes and pipe tobacco, cutters, lighters, humidors, full bar with the largest selection of spirits of any cigar bar in Oklahoma, Tulsa's largest cigar lounge with plenty of bar seating and group sections, huge private area called the pit with 3 large flat screens, great outside patio for people watching!